Mark Latham is a star of Australian politics. He attracts a lot of controversy, but his record speaks for itself. Elected mayor of Liverpool, at 30 he turned the city around. At 33 he was elected as the member for Werriwa – Gough Whitlam’s old seat – and eventually, at 42, became the youngest leader of the Labor Party since Chris Watson. 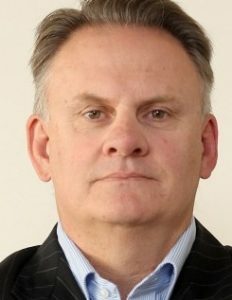 Latham describes himself as a social democrat, and has become a leading defender of free speech and egalitarianism, particularly against identity politics and special interests and sees himself in the mainstream of the enduring Labor tradition. He has always been a man of ideas, with 4 books to his name, including Civilising Global Capital, and From the Suburbs. His speech will explore the assault on liberal values from a variety of forces including identity politics. The venue is the Anzac room at the suburban Coorparoo RSL. Cost: $55 per head ($45 AIP members, $30 AIP student members) all inclusive of canapes and drinks.